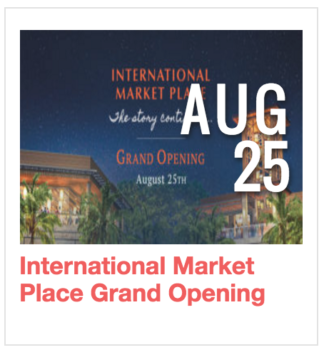 You just might want to stay in Waikiki all weekend long — there’s shopping at the new International Market Place, a puppy-filled pool party, Kenny Loggins, craft brews and a beery-good brunch. You’ve never seen the heart of Waikiki like this before. Stroll along a flowing stream amidst lush tropical landscaping as you browse three levels of the reimagined International Market Place. Shop at over 60 new stores ranging from Hawaii’s first Saks Fifth Avenue to local boutiques and dine at the restaurants in the Grand Lanai. It begins with a 10 a.m. blessing and continues all weekend with local entertainment and many store specials. Yoboseyo to the weekend! 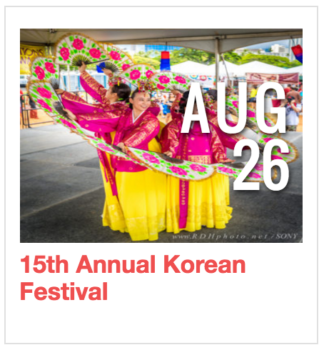 Enjoy a change of scenery at the 15th Korean Festival, taking place on the civic grounds around Honolulu Hale. The program includes taekwondo demonstrations, Korean dances and a ton of K-pop musical performances in addition to interactive activities, cooking lessons, food booths and a kimchee eating contest. Plus, Myong Choi says there’ll be a soju garden! Puppies galore at the Surfjack! The beach chic hotel on Lewers is teaming up with Urban Outfitters and the Oahu SPCA to celebrate the last days of summer. Play with (and adopt) puppies, enjoy BBQ-style food specials and bring an item to screenprint with the printmaking crew from UH. 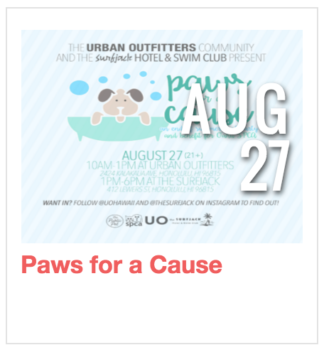 Just purchase an item at UO from 10 a.m. to 1 p.m. or make a cash donation to enter the pool party. 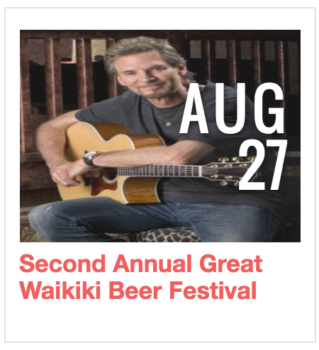 One of Hawaii’s largest beer events returns to Hilton Hawaiian Village, this time with Grammy Award-winning Kenny Loggins. Mosey the great lawn as you imbibe on 10 four-ounce beer samples from a selection of more than 100 beers on tap, which can be paired perfectly with many beer-friendly foods available for purchase. 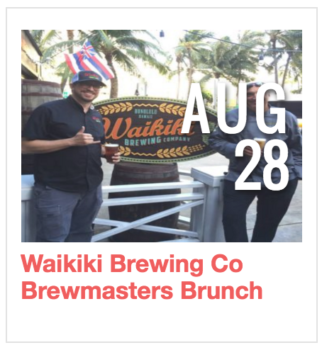 A portion of the proceeds will benefit the Wounded Warrior Ohana, a local organization whose mission is to support Hawaii military and their families.